Just Go Faster’s Run to Exile is a one-of-a-kind excuse to drink delicious craft beer cunningly disguised as a road race. We have a 5K and 10K race through downtown Des Moines, with a post-party and stein holding contest afterwards. Sign up here! 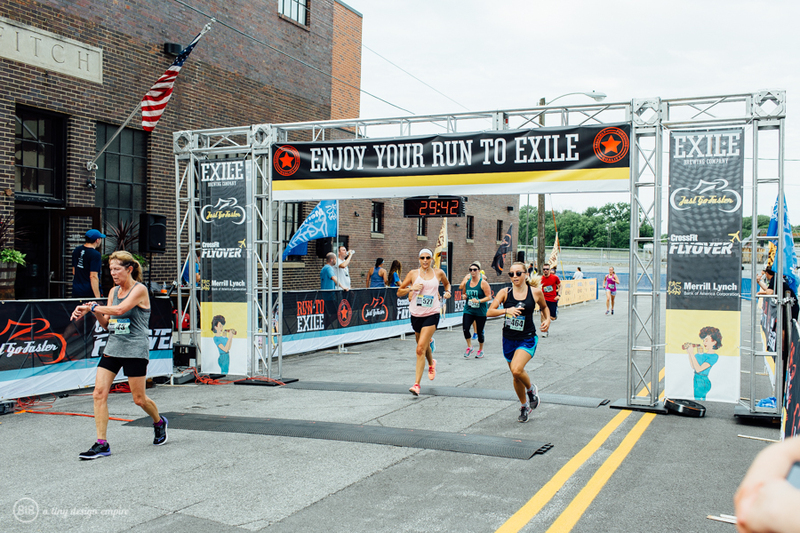 Each runner will get a commemorative beer glass from Exile Brewing Co, and a beer to fill it. If you’re a runner who’s not of age or don’t care for a beer, no worries, we’ll have options for you! 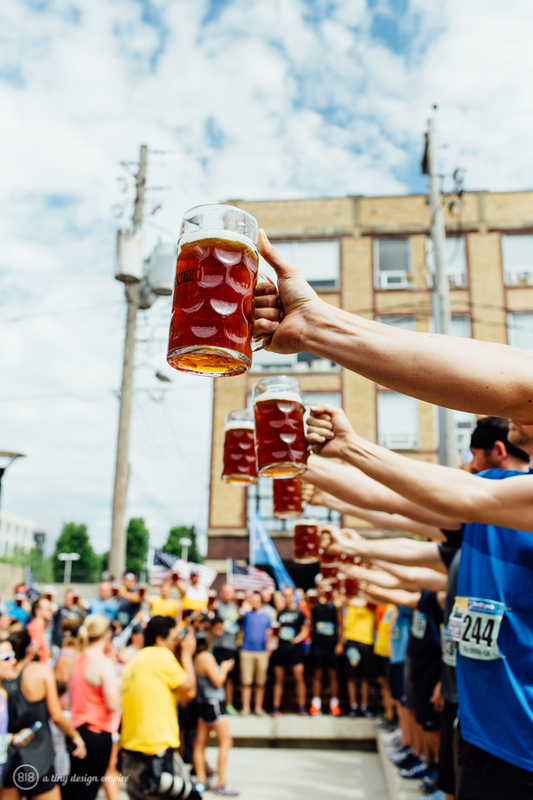 We’ll hang out post-race, listen to music, play some games, eat great food, and have an awesome time…all leading up to awards and the THUNDERDOME that is the Stein Holding Contest! Are you signed up to race? Then you’re signed up to participate, if you’re tough enough, in the Run to Exile Stein Holding Contest! Hold a 1 liter stein full of beer perpendicular to your shoulder, for AS LONG AS YOU CAN! We’ll be giving away a $100 Exile Brewing Gift Card plus a custom aluminum growler to the top male and female! You’ll also have the option to add a DSMBW Beer Mile Registration when you sign up! The Beer Mile is on June 15 at el Bait Shop, the day before Run to Exile. Signing up for both events at the same time saves you $10!